Yann Arthus-Bertrand is a photographer and environmentalist. His spectacular aerial photographs made him world-famous. He has always had a passion for the animal world and the natural environment. 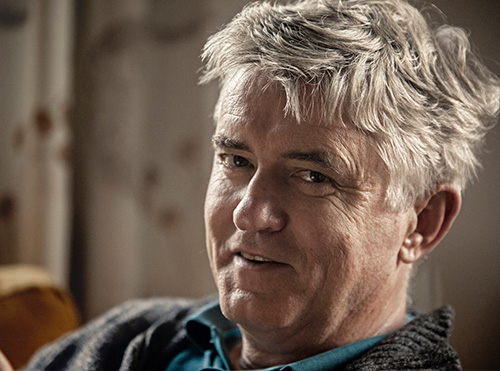 At the age of 20, he settled in central France and became the director of a nature reserve. When he was 30, he travelled to Kenya with his wife. He quickly started using a camera as a visual aid to capture his observations. While in Africa, he earned his living as a hot-air balloon pilot. This was when he really discovered the earth from above and the advantages of viewing what he was studying from afar to gain an overall picture of an area and its resources. He discovered his calling: to demonstrate the Earth’s beauty and show the impact of mankind on the Planet. Little by little, Yann became a reporter focusing on environmental issues, and collaborating with Geo, National Geographic, Life, Paris Match, Figaro Magazine etc. In 1991, he founded the first aerial photography agency in the world. For the first Rio Conference in 1992, Yann decided to prepare a big work for the year 2000 on the state of the planet: it is THE EARTH FROM ABOVE. This book encountered a great success and over 3 million copies were sold. Yann then created the GOODPLANET foundation that aims to raise public awareness of environmental issues, implement carbon offset programmes and fight deforestation with local NGOs. Due to this involvement, Yann Arthus-Bertrand is today considered more an environmentalist and activist than a photographer. It is because of this commitment that Yann Arthus-Bertrand was designated Goodwill Ambassador for the United Nations Environment Programme on Earth Day (April 22nd, 2009). In 2006, Yann started the series From Above, a television documentary series of several one-and-a-half hour episodes, each dealing with a particular environmental problem. 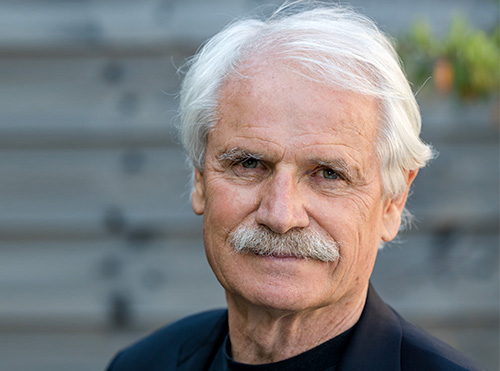 Encouraged by his television experiment, Yann Arthus-Bertrand undertook the production of a full-length feature film, Home, that deals with the state of our planet. More than 600 million people have seen it so far. For Rio + 20, Yann directed the film Planet Ocean with Michael Pitiot. This film aims to promote understanding of the importance of oceans in the ecosystem. In the same time, the GoodPlanet foundation initiated the Ocean Programme, to raise awareness of the importance of marine ecosystems. At the heart of this programme, the publication in October 2012 of the book Man and Sea. The work of Yann Arthus-Bertrand has shown its commitment to awaken a collective responsibility and conscience. In this awareness "campaign", the objective is to reach to the most people possible. Since 2016, Yann started the production of his next feature film, Woman, which is scheduled to be released in September 2019. This film, co-directed with Anastasia Mikova, aims to give women the floor and give them the place they deserve in the world of tomorrow. This film sparked three years of filming, 60 countries visited and thousands of interviews. All the films produced by his non-profit production company "Hope" are available free of charge to NGOs, non-profit organizations and schools in the frame work of environmental education. 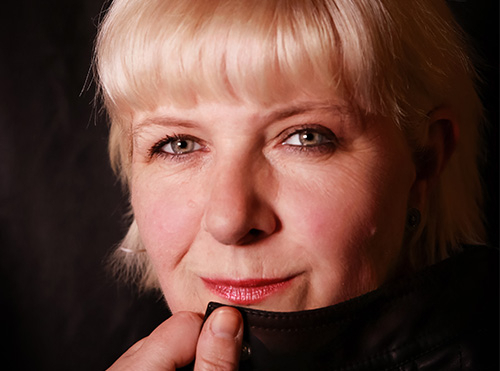 Christie Goodwin is a British photographer with a career that spans over thirty-five years. She first picked up the camera at the age of twelve. She obtained a Bachelor’s degree in Art Photography, and initially shot fashion assignments but she soon got restless and left the fashion world behind her. It wasn’t until 2005 when she was commissioned to shoot a live performance that she found her true calling. After that first assignment, she hung up her editorial hat and became a full-time music and entertainment photographer. Today Christie is in high demand as a tour and portrait photographer. She has worked for Ed Sheeran, Katy Perry, Taylor Swift, Paul McCartney, Rod Stewart and other top recording artists. Christie’s work appears on CD’s and DVD’s, tour merchandise, in international publications, books and exhibitions. In 2018 she also published her first major photography book “Memories We Made”, looking back at a decade of photographing Ed Sheeran. Fast, creative and a little bit crazy , Christie is known and respected for always getting the shot and for her no-nonsense approach when connecting with the artist. When not on the road in a tour bus Christie is at home in London, where she regularly shoots as official photographer for the Royal Albert Hall. She also shoots covers for bestseller crime novels. 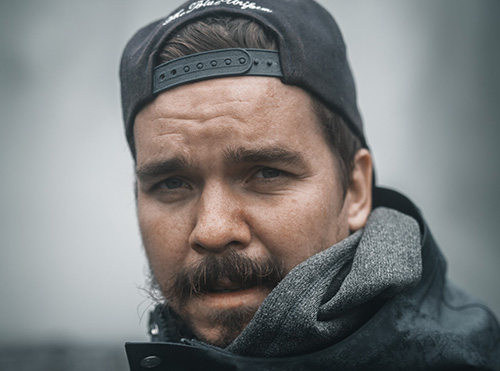 Tobias Hägg - founder of Airpixelsmedia.com & Airpixelsmediart.com - is a fulltime photographer and videographer born and based in Eskilstuna, Sweden. He is passionate about adventures and loves to explore new places from a unique perspective. With a strive for perfection in all off his work Tobias aims for a unique perspective of life and is on a constant chase for creative improvement. He has produced, directed and featured commercial content from all around the globe working closely with a wide variety of internationally acclaimed clients. Since 2015, Dr. Christian Friege has headed the CEWE Stiftung & Co. KGaA has been responsible for the national and international sales of the company and has been the CEO of Management of the Neumüller CEWE Color Foundation since 2017. The management consultant previously worked as a manager in Great Britain, the USA, Finland and Japan. 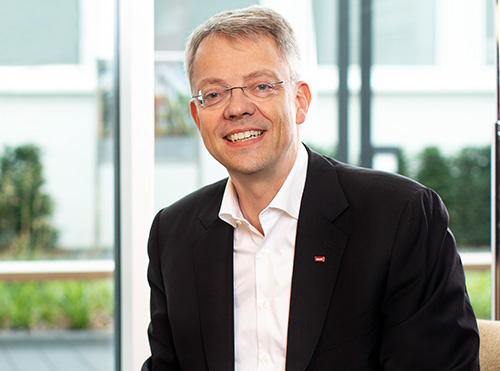 He was also a member of the Management Board of Debitel AG and CEO of LichtBlick AG. As patron of the CEWE Photo Awards photo competition, the promotion of photography as a cultural asset is close to his heart. Markus Schreiber has been a photographer for the news agency The Associated Press (AP) in Berlin since 1999. As a photographer for an international news agency, he has reported on numerous international news and sports events in Europe, Mideast, Asia and Africa. Among others about the second Intifada in Israel and Gaza in 2002, about the earthquake in Pakistan in 2005, the mourning of Nelson Mandela in South Africa in 2013, as well as about the Olympic Games in London 2012 and Rio 2016 to name only a few. In 2014 he was awarded first prize in the category "Observed Portraits" at the World Press Photo Awards. 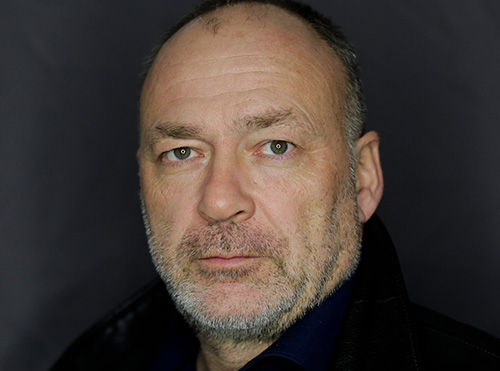 Joachim Herrmann has been editor-in-chief at Reuters News Picture Service since 2012 and is responsible for operations in Germany. He started working as a photographer for the Deutsche Presse-Agentur (DPA) in Hamburg in 1988 and later for Reuters, Bonn & Berlin. In 2007, he was the editor in charge at Global Picture Desk Signapore, providing customers around the world with quality footage around the clock to ensure that Reuters News Picture Service remains indispensable internationally. 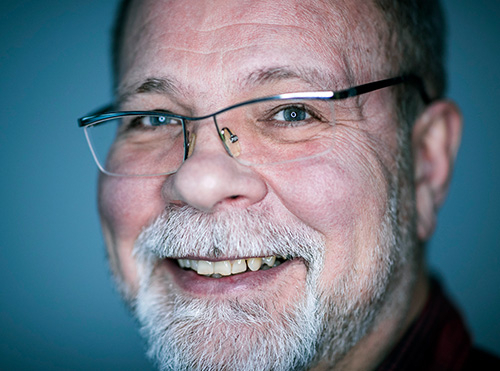 Joachim Herrmann was responsible for ensuring that all images met Reuters' high standards. In addition to the actual image quality, this also includes legal and ethical matters. Dr. Wilfried Vyslozil is the Chairman of SOS Children's Villages worldwide. He has been working for the organisation for 20 years, 14 of which as Managing Director in Austria and six of which as Chairman of SOS Children's Villages worldwide. Previously, Vyslozil worked in executive search and as a management trainer. The father of three grown-up children has attended schools in Scotland and Austria and studied at the Universities of Vienna and Linz. In Linz, Innsbruck and Budapest he has also researched and taught at universities.